Nisbets' Townsville Store Opens in North Queensland - Nisbets Australia Blog - Industry news, trends, recipes and more! 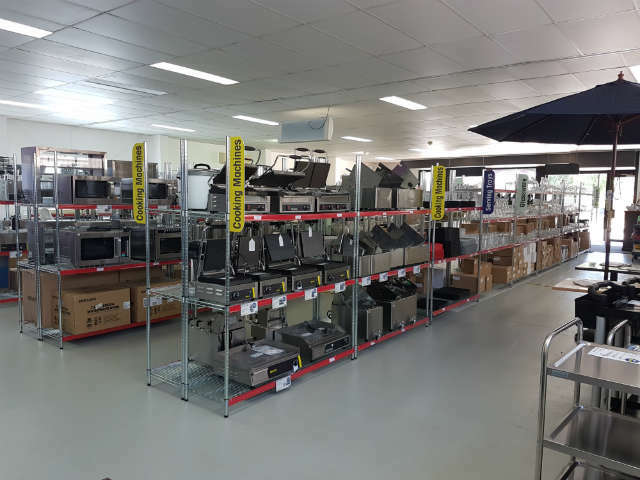 Situated less than 3 Kilometres from Townsville CDF, the first Nisbets store to open in North Queenland includes an impressive showroom, displaying a massive range of refrigeration and cooking equipment for you to browse. "We are very proud to be opening our doors to the home cooks and businesses of Townsville. We would love for you to pop in and say 'hi' to our team, and see our product range first hand. With extensive stock of commercial refrigeration, cooking machines, glassware, knives and more; we truly will be a one stop shop for all your foodservice equipment needs”. Allysha Catterall, Store Manager. The store also boasts plenty of parking, a carry to car service and is open Saturdays if you can't make it during the week. Alternatively, call 1300 003 087 to order your products and collect in store at your convenience. If you can, pop in to the store and take a look for yourself at the extensive selection of products and feel free to ask for advice from the friendly in-house staff. "Nisbets is the largest catering equipment supplier in Europe, and since launching in Australia in 2010, has experienced exponential growth. 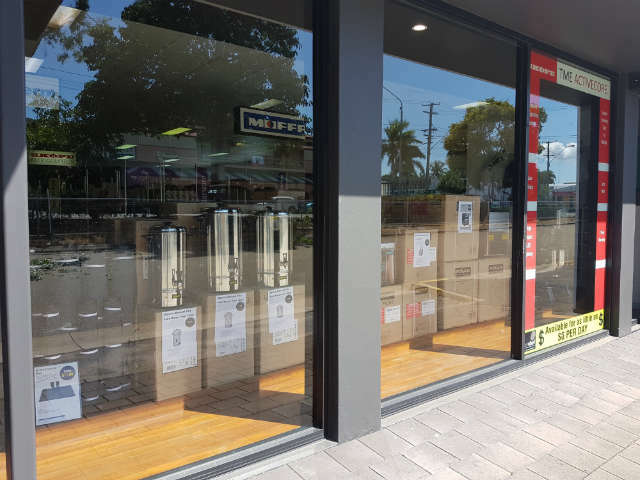 The opening of our Townsville store demonstrates that we see North Queensland as an important region and market, and one that we are confident of providing the people of Townsville and the surrounding region with quality products, along with our price match promise and supported by our Brisbane distribution centre”. Paul Ormerod, General Manager. From the Bruce Highway heading South into Townsville, continue onto Woolcock Street.Turn left at Castletown shopping centre into Kings Road. Take the first right onto the Ingham Road Service Road before the railway tracks.The store is located on the right beyond the showgrounds. From the City Centre, follow Sturt Street, turn right into Ingham Road. Take the first left into Church Street and immediately turn right onto the Ingham Road Service Road. The store will be on your left. For all your catering equipment needs, browse our latest offers at Nisbets.